This wasn’t my favorite gyoza. The coverings were thick and super greasy. Some of the gyoza were dry in parts and they weren’t fried evenly. Very disappointing. 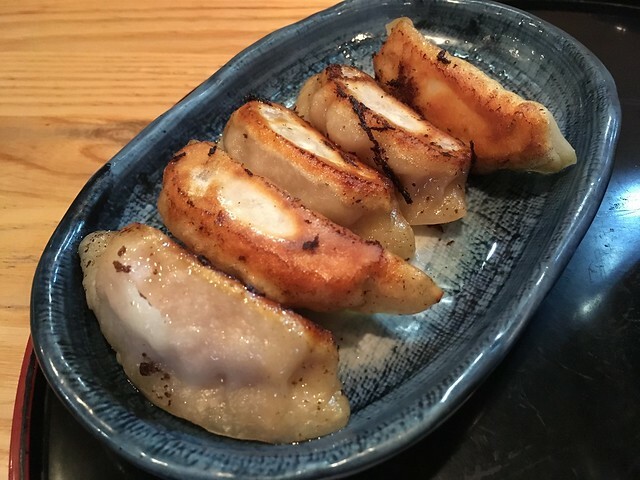 This entry was posted in Hokkaido Ramen Santouka and tagged dumplings, food, gyoza, japanesefood by vicentesf. Bookmark the permalink.